Gympie Pony club is very lucky to have Saddleworld Gympie as their major sponsor again in 2018. Saddleworld is your local-go-to store for everything you need for rally days and competition riding – with the added bonus that all Gympie Pony Club members receive a 10% discount. 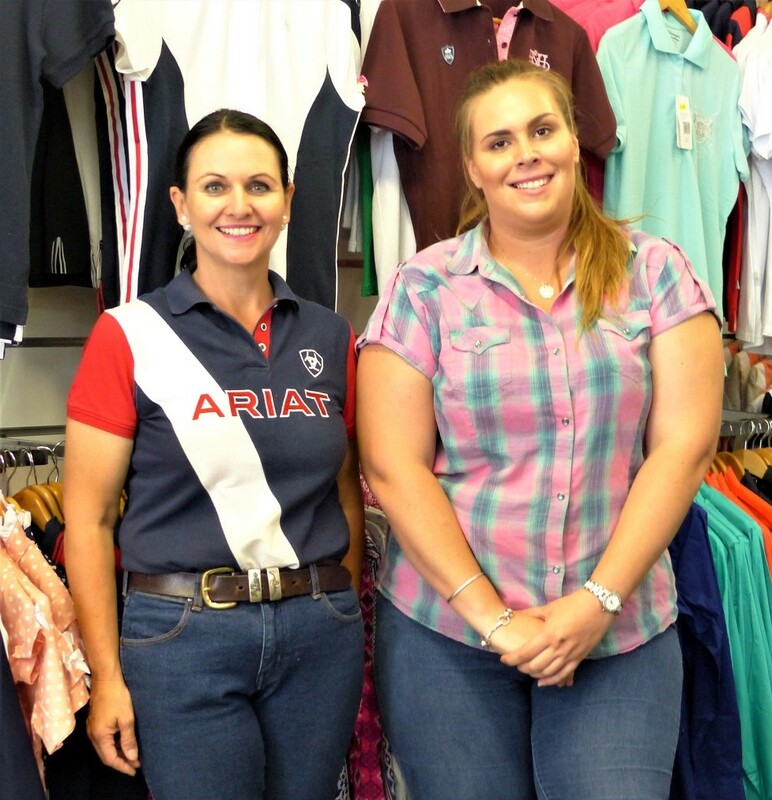 New owner and horsewoman, Melissa Boully, who purchased the business in November 2017, is injecting new life into the Gympie saddlery with great enthusiasm. “We have had a mini-refurbishment and there’s more to come,” she reveals. Friendly Store Manager, Alena Pienaar, who has been with Saddleworld Gympie for a couple of years, remains the smiling face as you enter. “Alena knows everything about the store. She is very knowledgeable and is great at sourcing new and different products,” says Melissa. Melissa says she is building on the foundations already established at Saddleworld Gympie. By introducing new products, she is aiming at broadening the range in all categories like clothing, saddlery and horse care. “I’d like to offer more stock catering for a wider range of disciplines,” says Melissa. “It’s the people’s store. I want to have what people want; I’d like them to tell us if there’s anything special they’re looking for so we can order it in for them,” she adds. 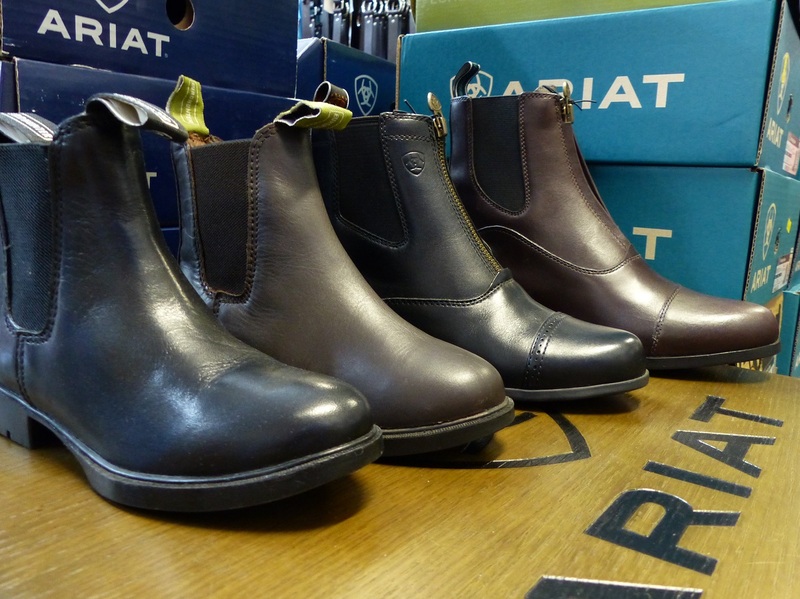 One of the first things you’ll need is a good pair of smooth-soled riding boots. At Saddleworld Gympie they stock a range of pull up elastic-sided or zip-fronted pony club boots from brands such as Ariat, Baxter, Eurohunter and Academy, starting at $59.95. You will also find the regulation Gympie Pony Club fawn jodhpurs starting at $39.95 for Peter Williams brand plus local brand HH Equestrian. Pony Club accredited helmets are also available at Saddleworld in a range of brands and styles starting at $89.95. 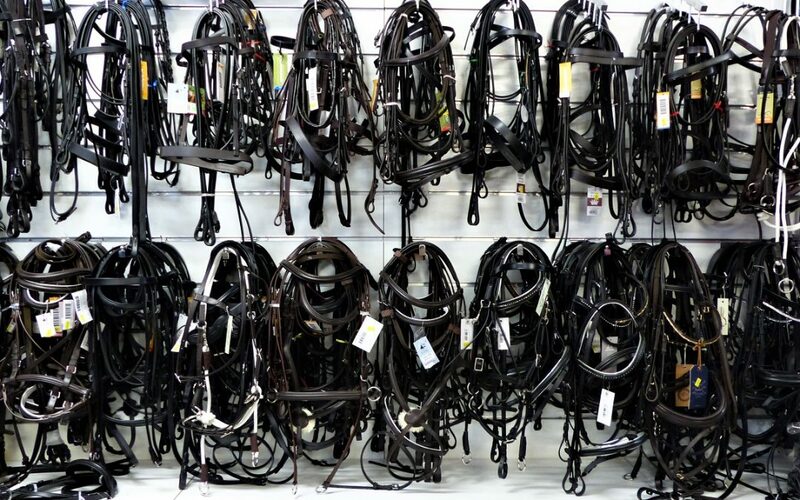 Full leather bridles start at $24.95; brands include Academy, Eurohunter and Jeremy and Lord plus bits in every shape and size – and if they don’t have the one you’re after, Melissa will order it in. Melissa has a huge range of saddles in store for all disciplines with all-purpose Eurohunter saddles starting from $295.00. Other reputable brands include Jessica Trainer, Wintec, Ammo, Prestige and Syd Hill. 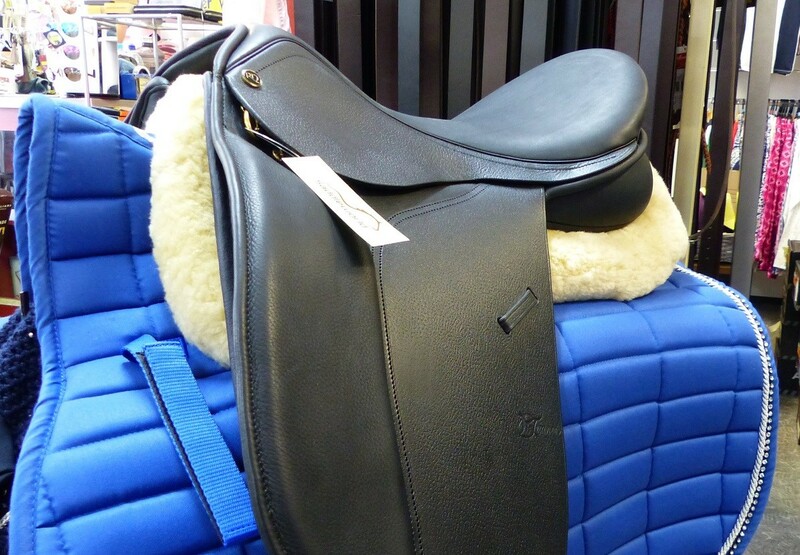 Kid’s Pony Pads start at $115.00. 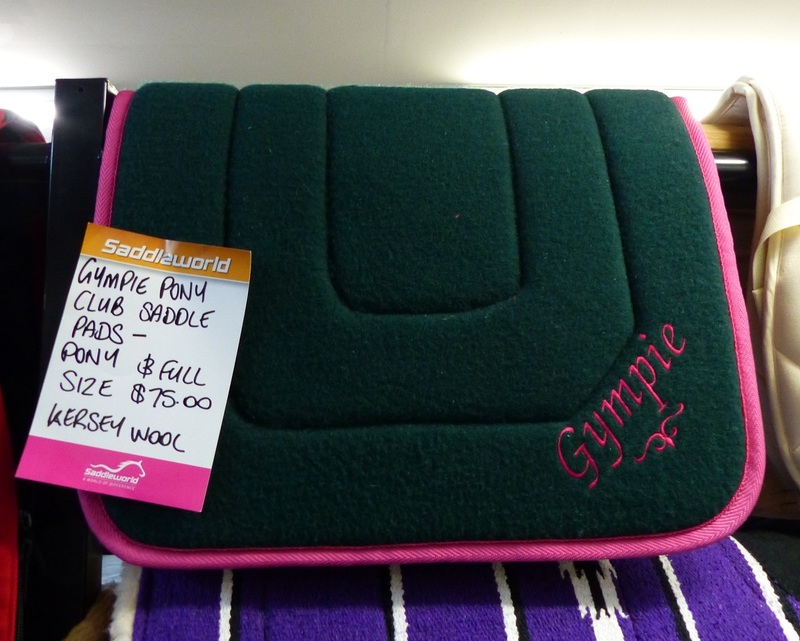 If you are in need of a Gympie Pony Club Saddlecloth in beautiful Kersey Wool ($75.00) Saddleworld Gympie is the only place you can purchase them. As well as the great range at Saddleworld, Melissa offers the special services like arranging rug repairs and clipper blade sharpening. She also does Lay-by and Zip Money (instant credit) so there’s no reason you need to stress if you don’t have the money today for that special item. For more information on gear allowed in Pony Cub competition, go the rulebooks on the PCAQ website, plus check out the uniform page of the Gympie Pony Club website for all your uniform requirements. Stop in and say “Hi” to Melissa at Saddleworld and support your local equestrian outfitter to ensure we keep our favourite saddlery open in Gympie for many years to come. And don’t forget to ask for your Pony Club Membership 10% discount!